Better Oil. Better Oil Change. Best Oil Change Service. Regular price $35.99. Limited time offer. Includes up to 5 qts Castrol GTX, additional charge for cartridge/OEM oil filter. Disposal fee $2.00. Code: VP9001 Coupons may not be combined with any other offer. Not valid with any other coupon. Not valid with any other offer. With Valpak® coupon only. Must present coupon at time of order. Must present coupon at time of purchase. Coupon void if altered. Expires 05/05/2019. Regular price $79.99. 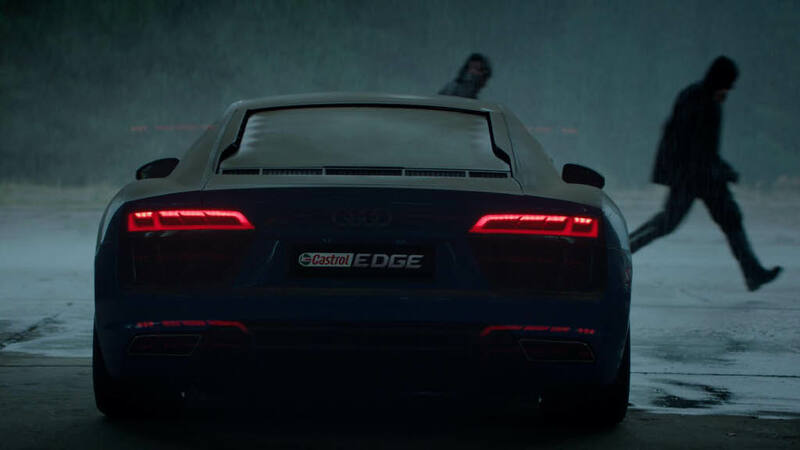 Includes up to 5 quarts of Castrol Edge premium synthetic oil, additional charge for carridge/OEM oil filter. Disposal fee $2.00. Code: VP9003 Not valid with any other offer. With Valpak® coupon only. Must present coupon at time of order. Must present coupon at time of purchase. Coupon void if altered. Expires 05/05/2019. Regular price $59.99. Includes up to 5 qts Castrol GTX MAGNATEC Synthetic oil; additional charge for carridge/OEM oil filter. Disposal fee $2.00. Code: VP9002 Coupons may not be combined with any other offer. Not valid with any other offer. With Valpak® coupon only. Must present coupon at time of purchase. Coupon void if altered. Expires 05/05/2019. Looking for an auto repair shop with fast and affordable oil change services and repairs? Castrol Premium Lube Express has several locations throughout the greater Atlanta, GA area to serve you. We provide quality auto repairs for less. 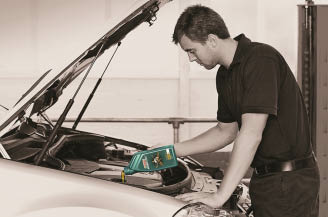 Use our oil change coupons to save even more on this routine auto maintenance service. We use the best performing motor oils to give you the best oil change in the Atlanta area. Visit us for all your auto repair needs including engine repair and tune up, car brake repair, AC repair, transmission service and more. Print our coupons to save on oil change services and visit one of our Lube Express station locations closest to you. Transmission Service, Engine Tune Up, Radiator Service, Power Steering Service, A/C System Service, Interstate Batteries, Rain-X Wiper Blades, Emission Tests, Tire Rotation & Balance, Air Filters, Cabin Air Filters, Headlights & Light Bulbs, Differential Service, Fuel Injection Service, Fuel Filter Service, Serpentine Belts. 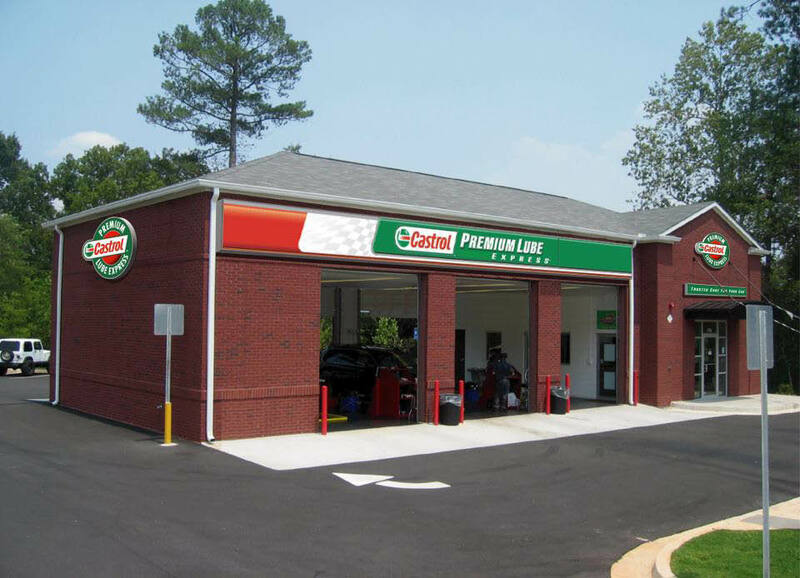 Castrol Premium Lube Express has several locations in the greater Atlanta, GA to conveniently serve you. Find us in Tucker, NW Atlanta, Alpharetta, Dallas, Kennesaw, Marietta, Woodstock and Duluth.